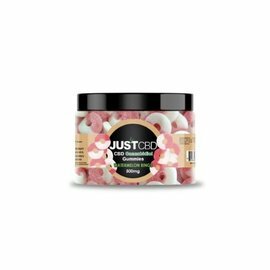 YOU MUST BE 21 YEARS OF AGE OR OLDER TO PURCHASE, USE OR POSSESS THIS PRODUCT. Adding this to your cart is a binding contract that you are of legal age. 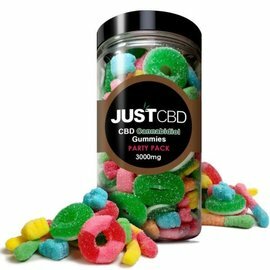 With an array of flavors such as clear bear, sour bear, clear worms, sour worms, happy face, apple rings, peach rings, and blueberry rings. 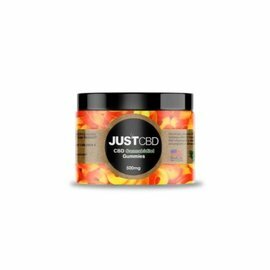 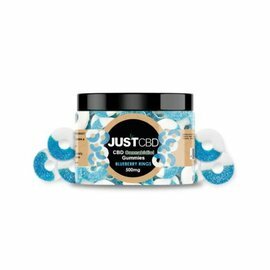 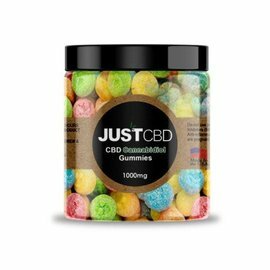 Each flavor is available in different size jars from 250mg, 500mg, 750mg, 1000mg, 3000mg jars. 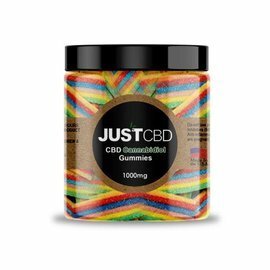 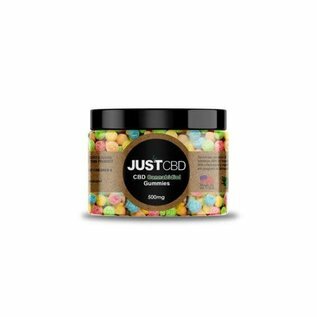 Whatever your favorite gummy may be, these gourmet CBD edibles will indulge your taste buds while fueling the body with cannabidiol.